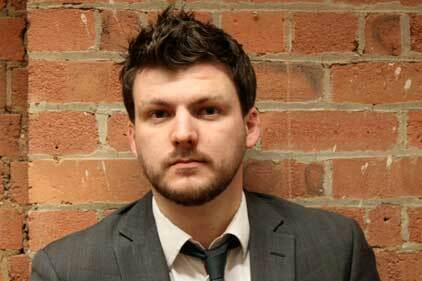 Ogilvy PR has brought in James Whatley as senior associate director in its social media arm, 360° Digital Influence. Reporting to head of digital Michael Darragh and brought in by Ogilvy PR's London branch, Whatley joins from 1000heads. 360° Digital Influence is a global network of social media marketing and comms experts. Whatley’s appointment is effective immediately and follows recent senior digital hires at Ogilvy including Eb Adeyeri from Lewis PR, Michael Cooper from Wolfstar PR, and Kristin Parrish from Ogilvy PR in Atlanta.